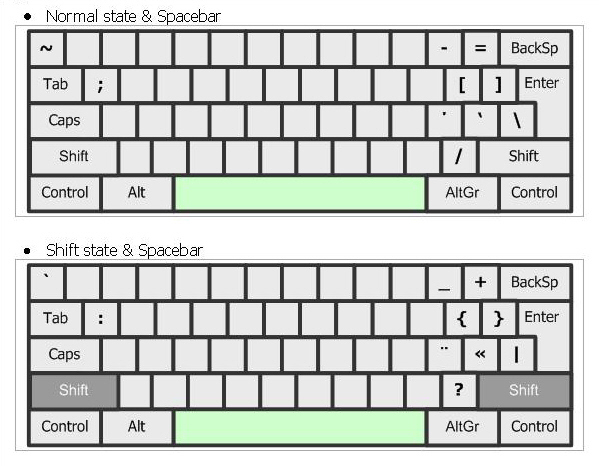 From the Start Menu, select "Control Panel." 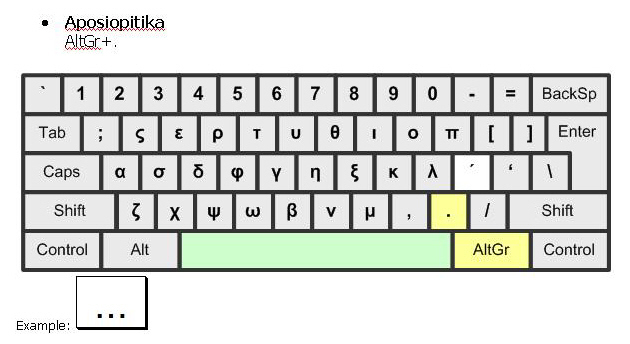 Select "Regional and Language Options"
From the "Input Language" dropdown menu, select "Greek"
From the dropdown menu, select "Greek Polytonic"and click "OK"
You are back at the "Text Services and Input Language" box again. 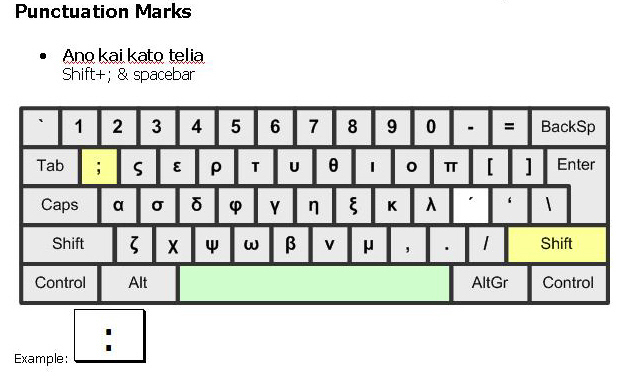 Click "Language Bar..."
You have now enabled Polytonic Greek, and probably have the language bar on the taskbar at the bottom of your screen, towards the right. 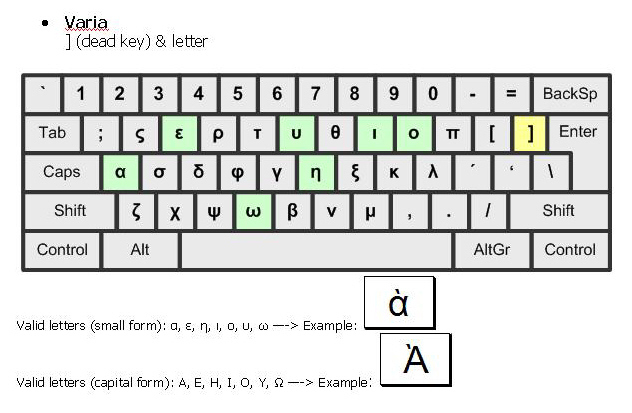 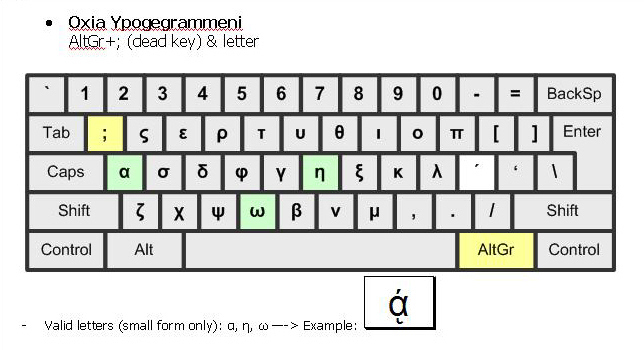 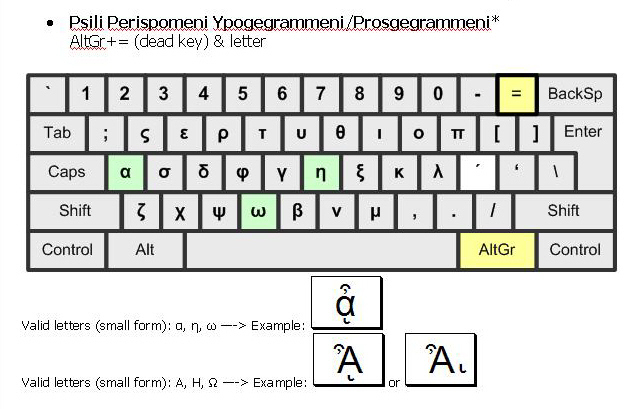 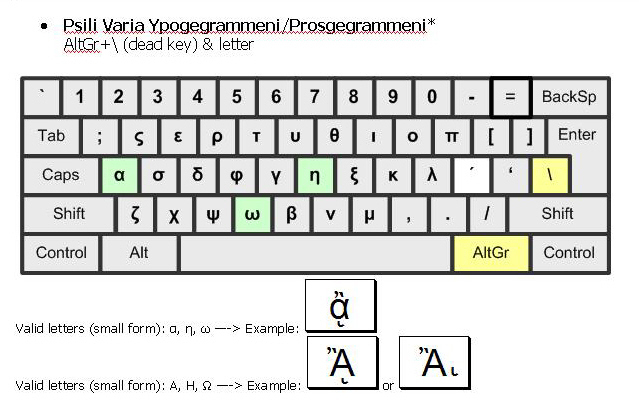 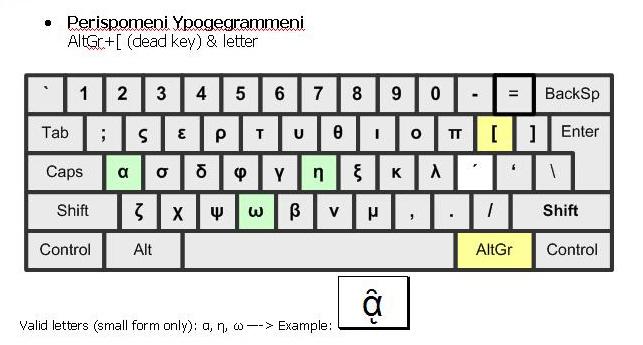 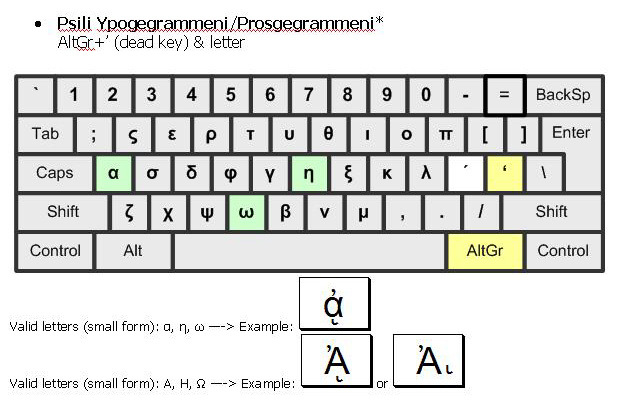 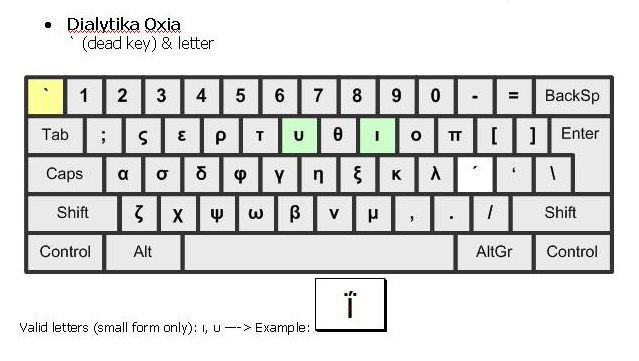 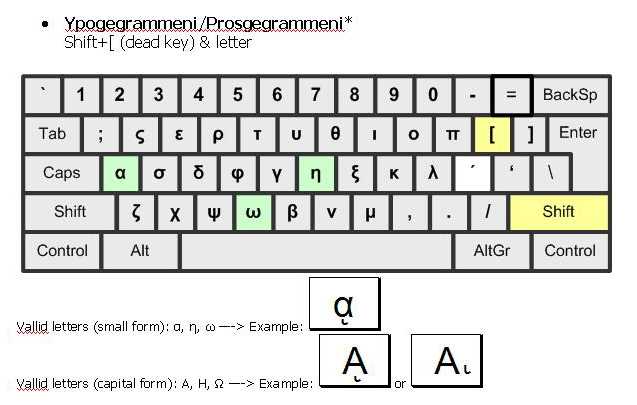 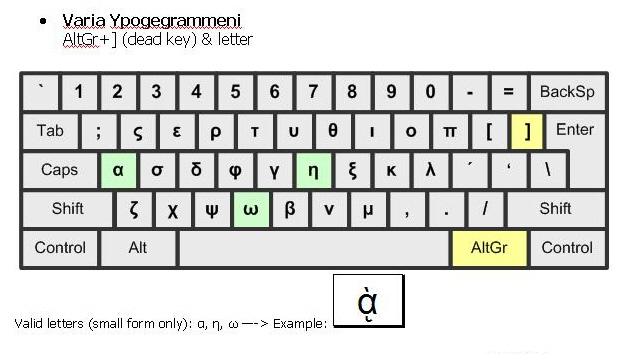 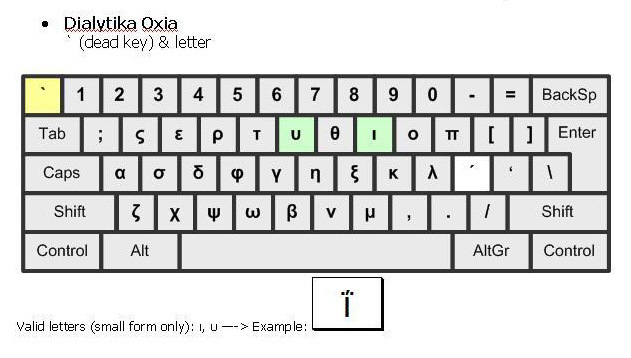 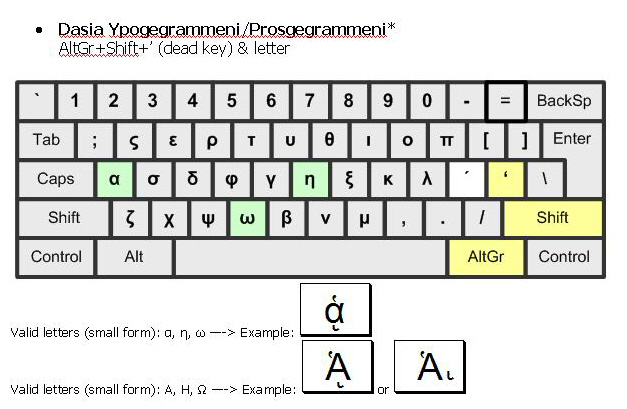 To begin typing in Greek, open up a typing program, email, or webpage, where you can begin typing. 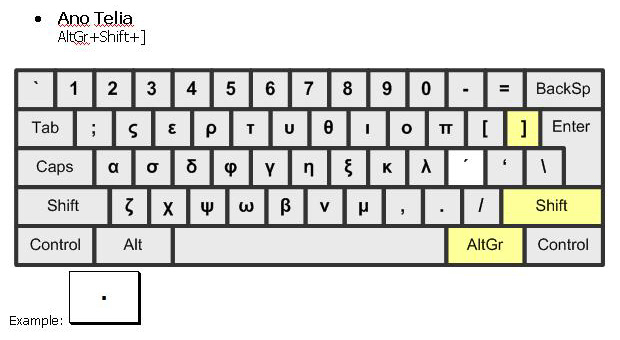 Click on "EN" (assuming you are using an English-based machine), and select "EL Greek." 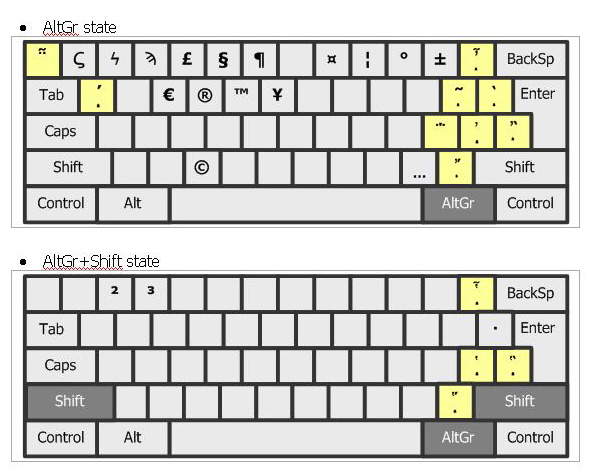 You may toggle back to English in the same way. 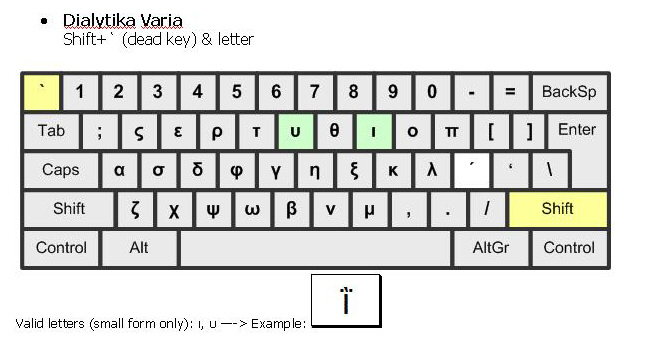 Select a font that supports Polytonic Greek. 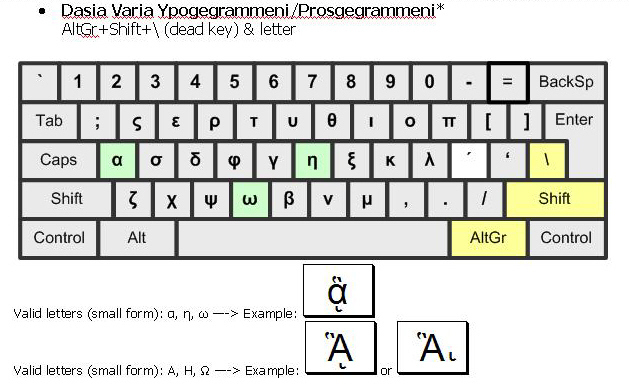 "Palatino Linotype" is one possible choice [or also "Tahoma", "Gentium", "Cardo" etc.]. 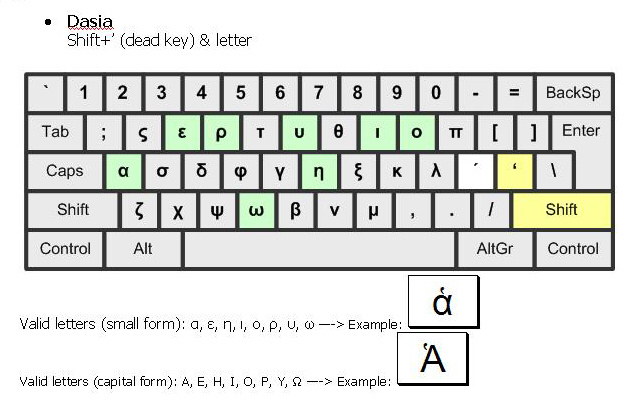 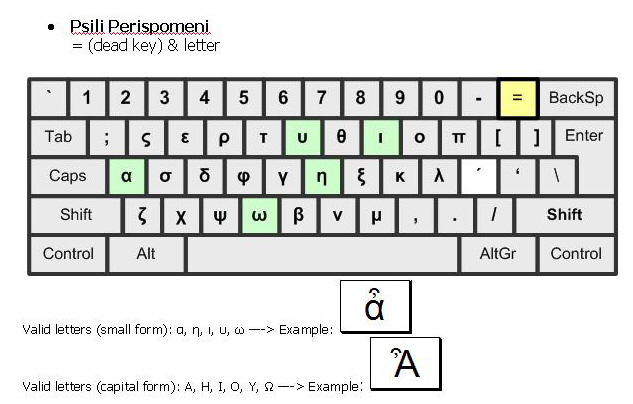 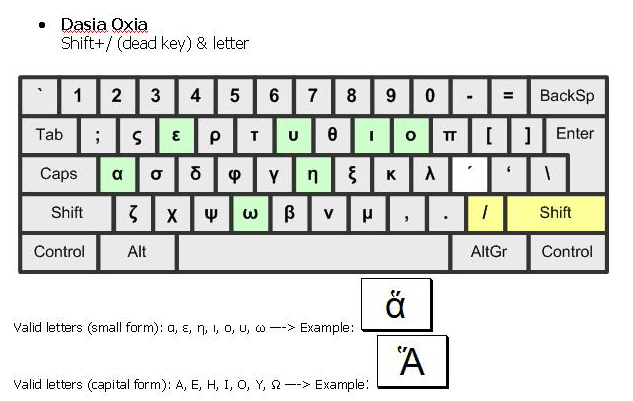 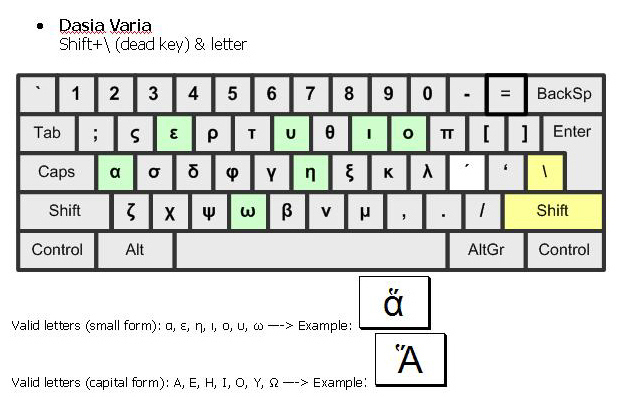 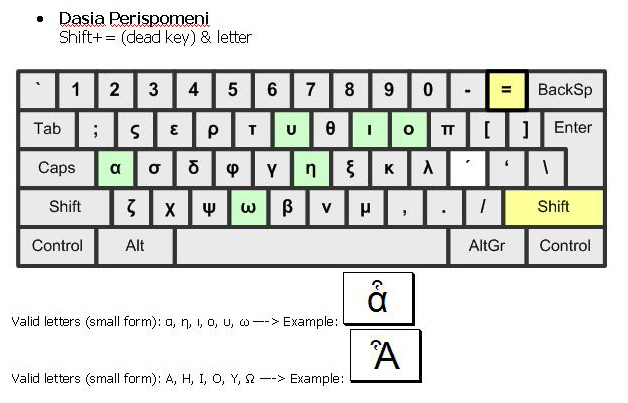 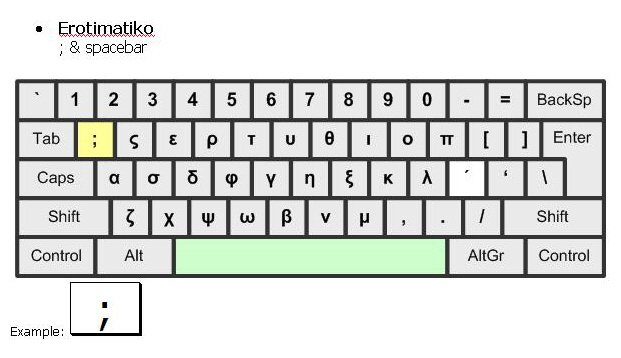 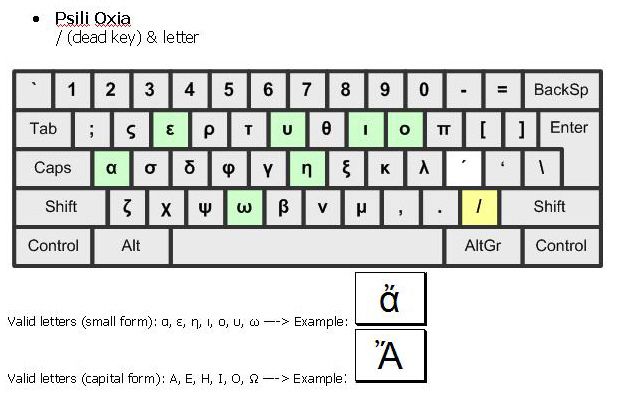 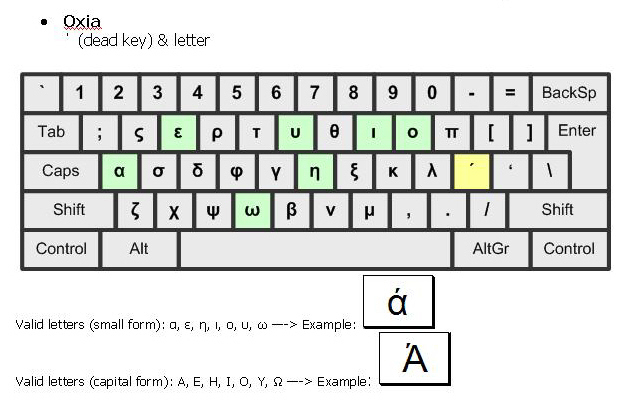 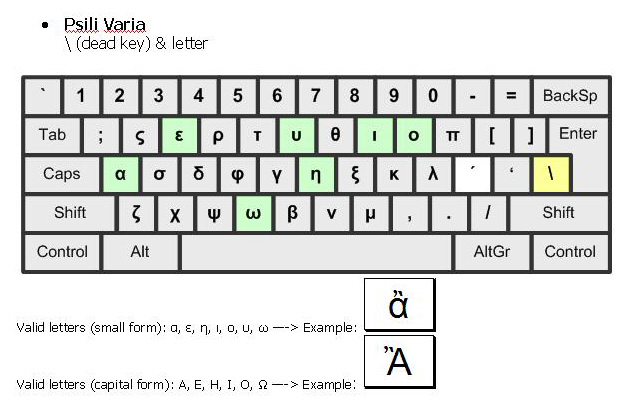 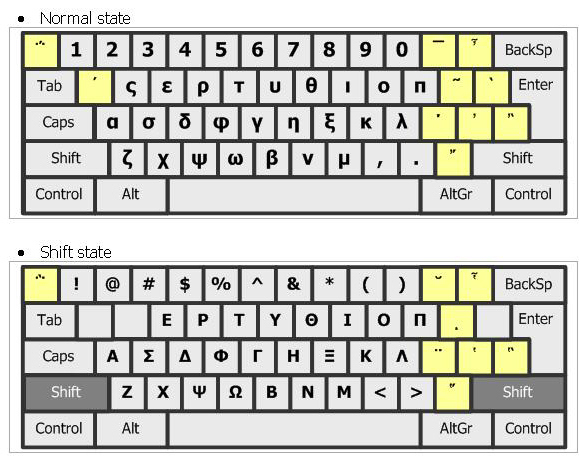 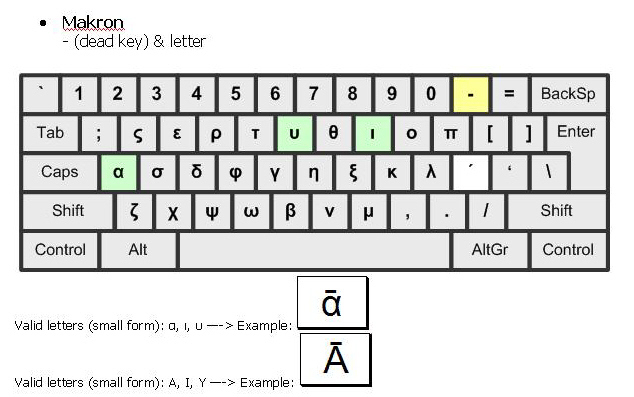 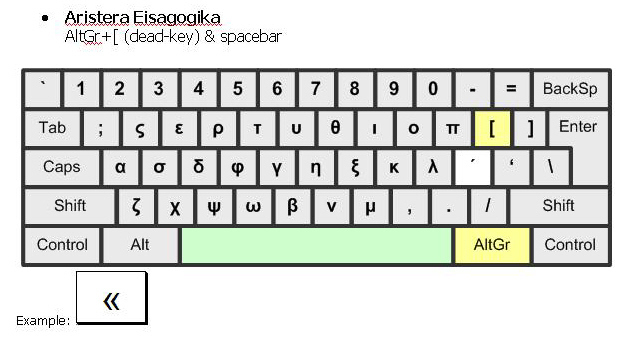 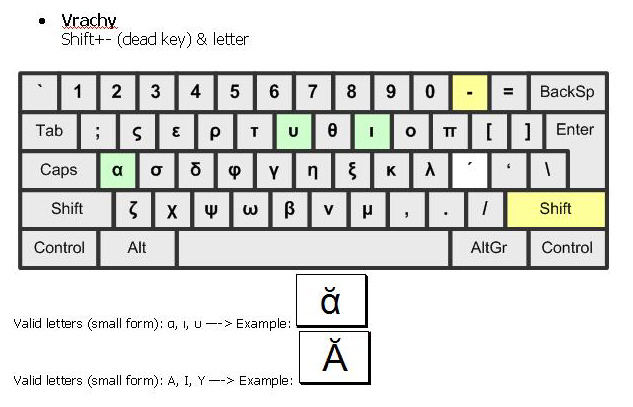 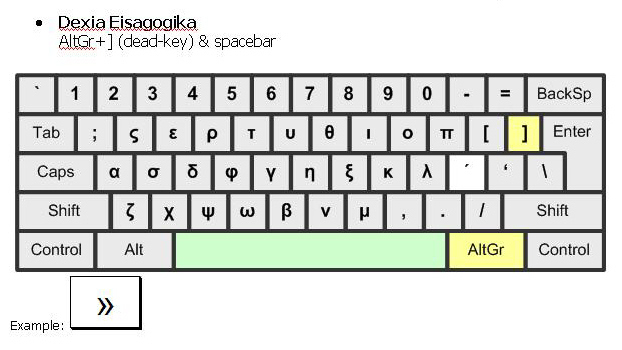 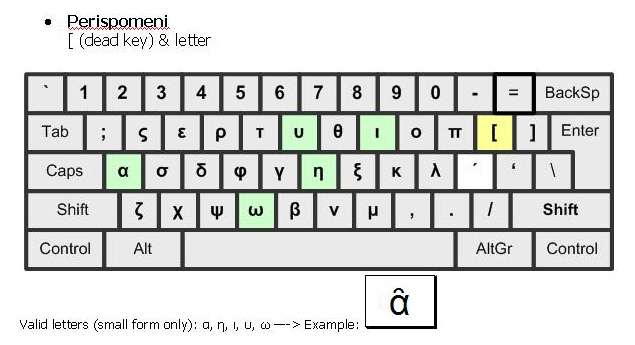 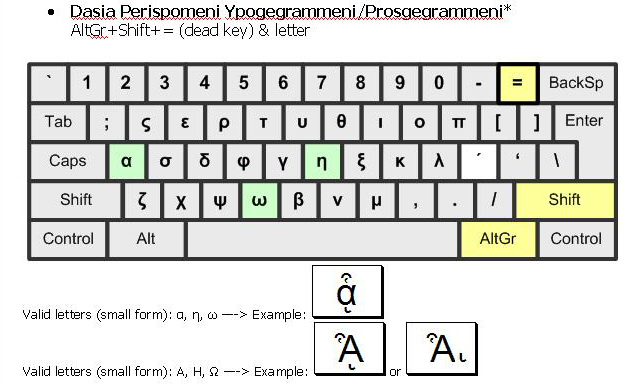 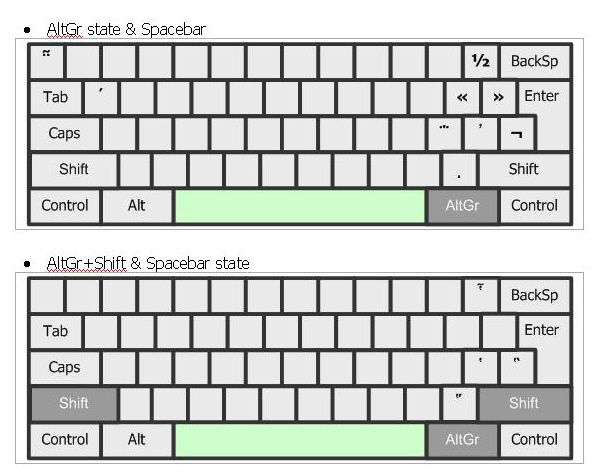 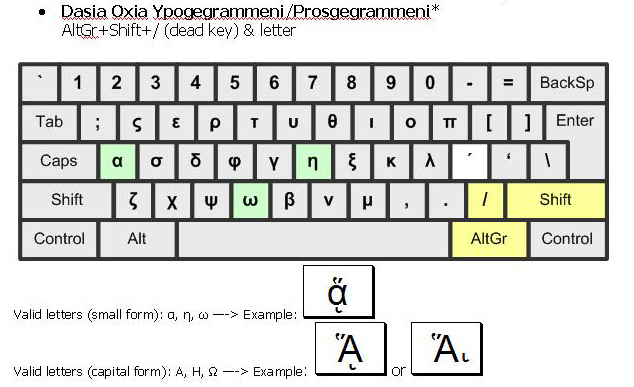 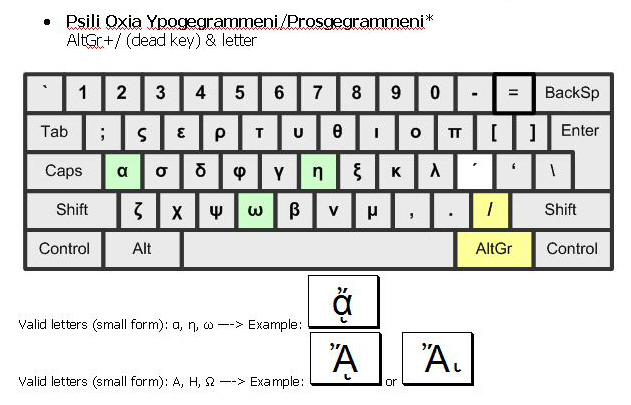 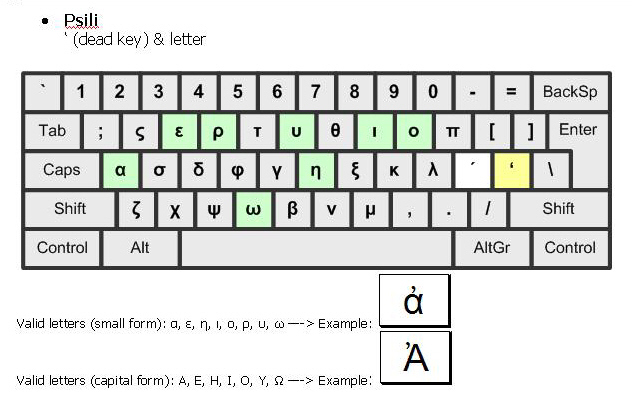 Now you are ready to type Greek.